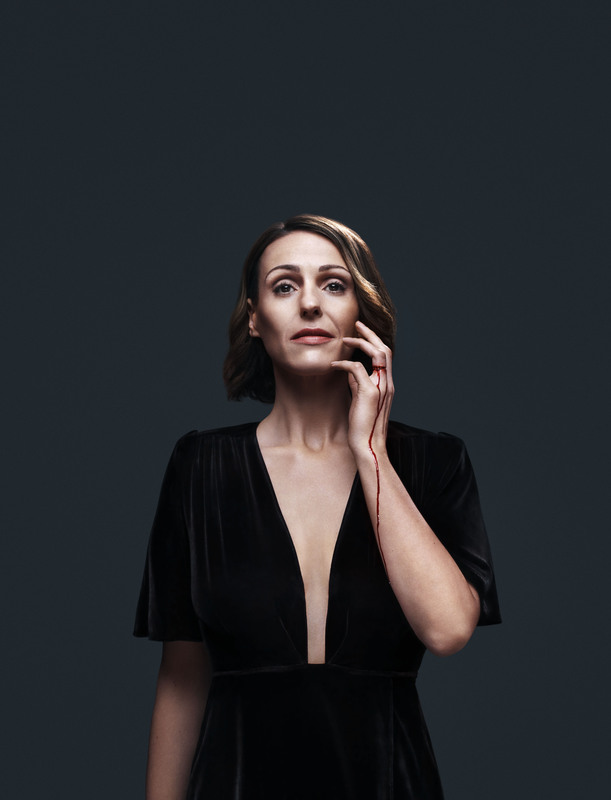 Actress Suranne Jones takes centre stage in a chilling new image released in the lead-up to series two of hit 2015 drama Doctor Foster. 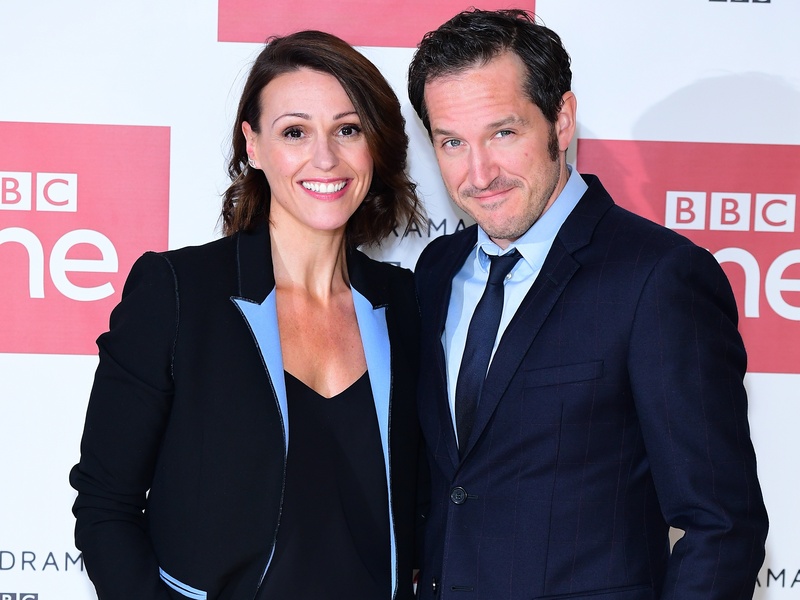 The award-winning BBC1 show’s return this year will see Suranne return to her role as Dr Gemma Foster, determined to expose her cheating husband while keeping her medical career intact. The foreboding image shows a vengeful Jones lifting her hand to her face, with blood dripping from a deep cut where her wedding ring should be. Season two will also see the return of The Crown star Bertie Carvel, playing Suranne’s on-screen husband Simon Foster, as well as Robert Pugh (Jack Reynolds), Adam James (Neil) and Jodie Comer (Kate Parks).  Broadcasting later this summer, the show will pick up two years on from the original five-part series, and the consequences of Gemma’s actions on Simon and their son Tom, after she went to extreme lengths to exact revenge on her unfaithful spouse.